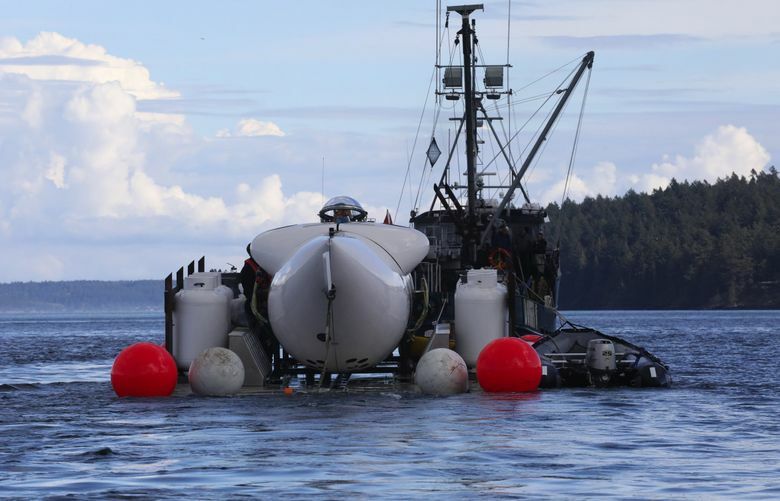 Marine scientists used a five-person submersible to learn more about the sand lance, a forage fish that is a staple of the chinook salmon diet. If the sand lance go away, the chinook will disappear, too. 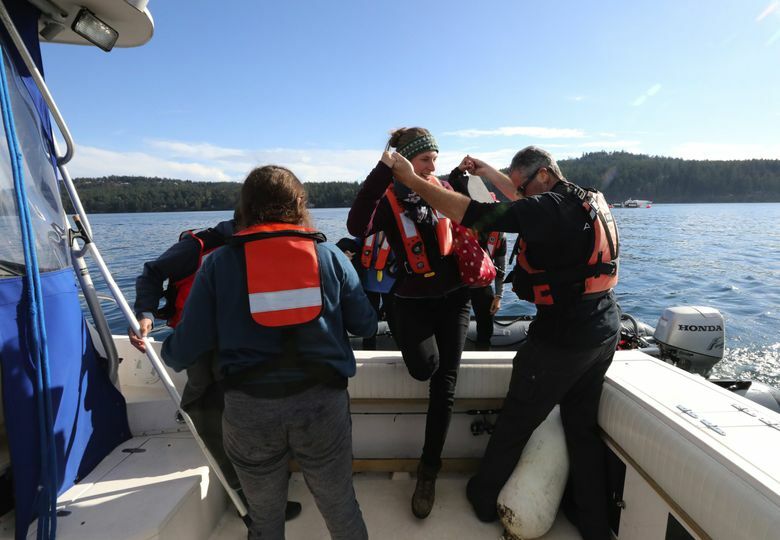 FRIDAY HARBOR — By now, the millions of people around the world who followed the saga of a mother orca carrying her dead calf know the endangered southern-resident orca whales exclusively eat chinook salmon. But what do the chinook eat? 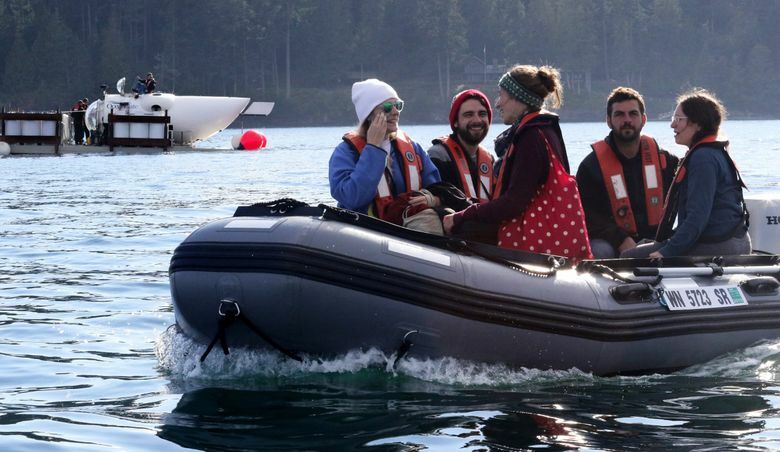 This week, a team of research scientists climbed into a small submarine and plunged to the bottom of the Salish Sea off San Juan Island, in search of the forage fish that are a staple of the chinook’s diet. They were looking for sand lance — a bottom-dwelling fish rich in fats and protein. 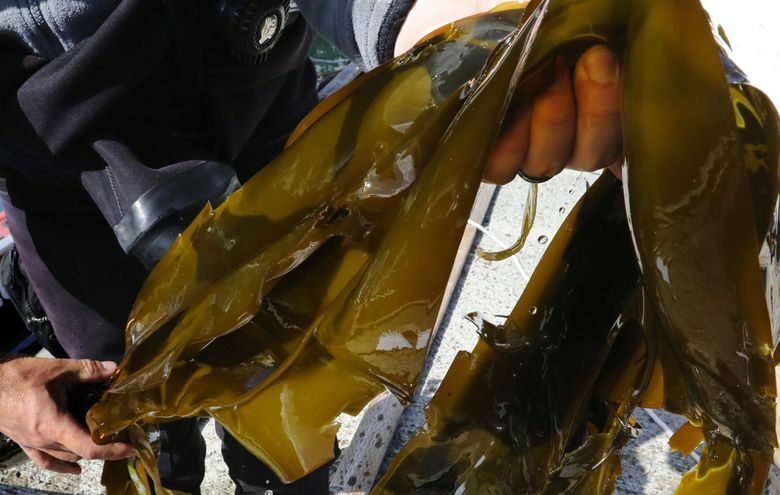 Scientists know very little about its life and habitat in the Salish Sea. But they know it’s a critical link in the food chain. The scientists had a rare opportunity to view the sand lance’s habitat through the porthole of the small sub, which was built by Everett-based OceanGate. 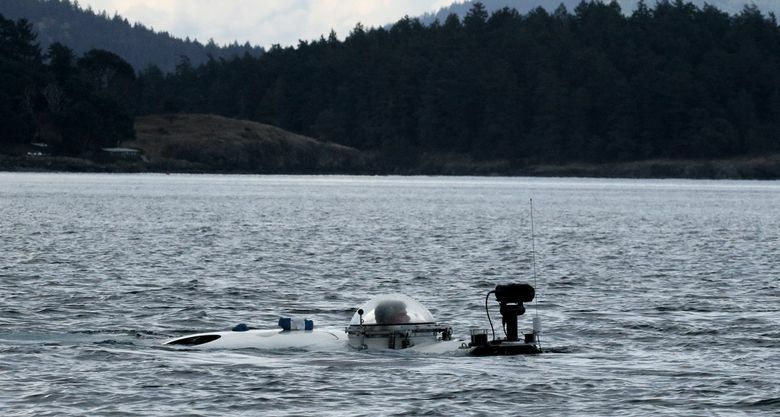 The submersible has a bulbous viewing window on the front, and can hold five people and dive about 500 meters, or 1,640 feet — one-and-a-half times as deep as the Columbia Center, Seattle’s tallest building, is high. Scientists want to develop a baseline of knowledge about the sand lance to see if their habitat is changing. 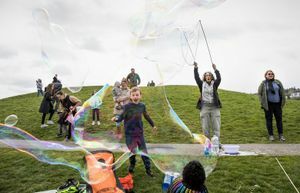 One concern: sea-level rise, which will affect the currents, could sweep away the sandy sediment that sand lance live in. The sub “was a really good observatory,” said Greene after his first dive in the vessel. 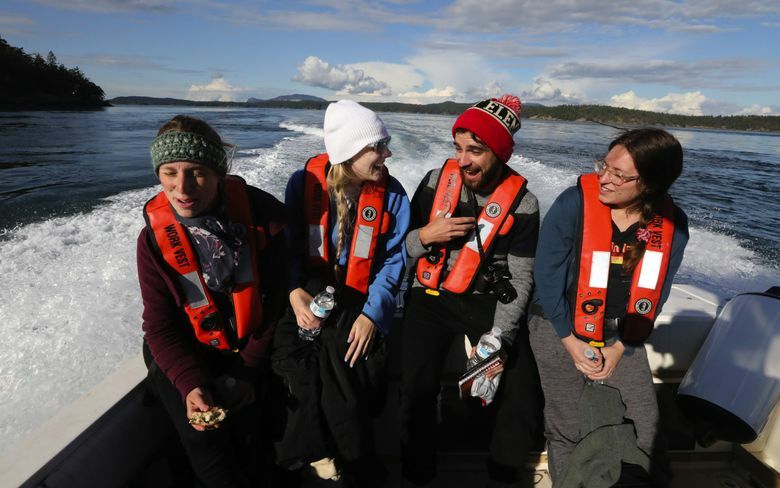 SeaDoc, an 18-year-old nonprofit based on Orcas Island, works to understand the environmental factors that could affect the health of the inland sea. 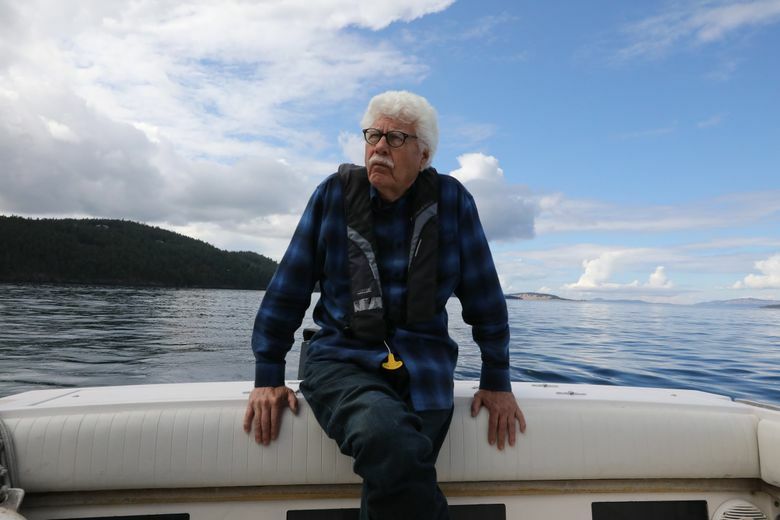 Greene, a researcher with Moss Landing Marine Labs in California who now lives in the San Juans, is an expert in underwater topography, and has mapped the entire Salish Sea floor. On Tuesday, he dived in the sub with Matt Baker, a marine biologist and sand-lance expert. Both scientists work out of the University of Washington’s Friday Harbor Labs. The sand lance is so oily that if you dry it out, it will burn, Greene said. It has no swim bladder to stabilize it in the water column, unusual among fish. 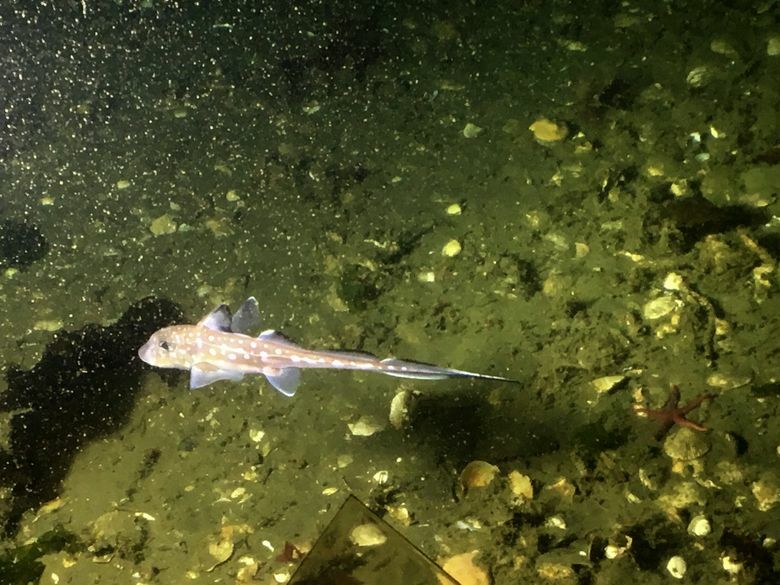 To rest, escape predators and overwinter during cold months, the slender fish uses its pointed snout to dive headfirst into shifting “waves” of sand hundreds of feet below the surface. 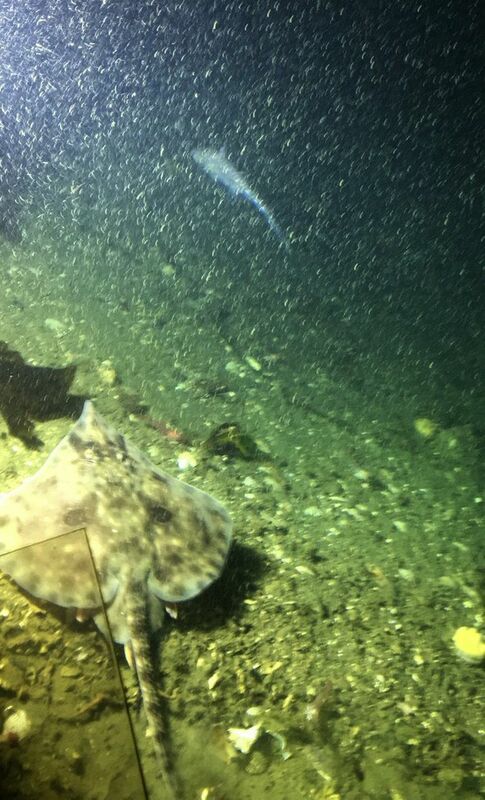 The sub’s scientists have also explored whether scientific trawling on the sea floor is causing any damage to the environment (so far, it looks like it is not). 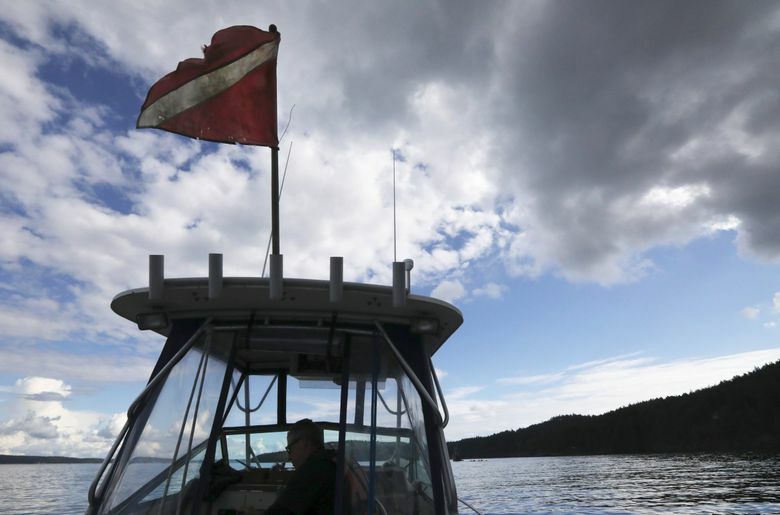 They also took a close look at the red sea urchins that live in Haro Strait, the deep channel west of San Juan Island’s Lime Kiln Point State Park, where orcas hunt for salmon — and where J50, the 3-year-old resident of J pod, was last seen alive. On a dive this week, Lowe and Aaron Galloway, an assistant professor at the University of Oregon’s Institute of Marine Biology, spotted a red sea urchin at about 284 meters — more than double the known range of the urchin. The urchins feast on a conveyor belt of kelp salad — leaves that have broken off kelp plants. 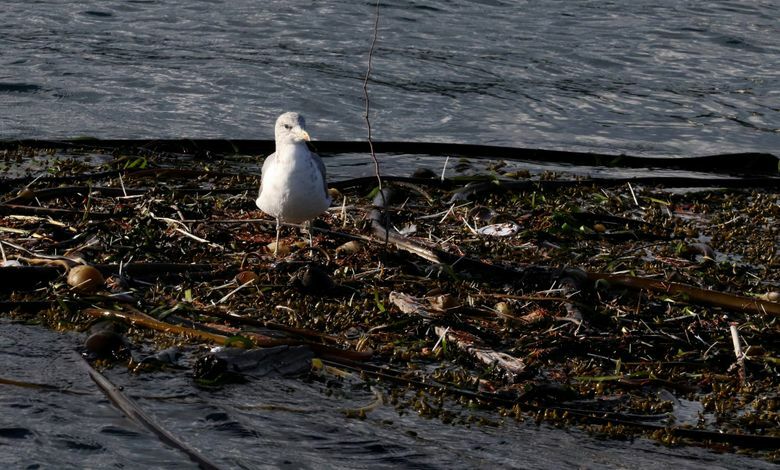 “This expands our perspective on what this particular species does,” Galloway said. On Wednesday, four graduate students took a turn underwater in the sub to study the effects of trawling on the sea’s floor. Once it was secured to the cradle, the four graduate students popped out of the top hatch, perching on the vessel’s top to put their shoes on before climbing a ladder down to the barge. 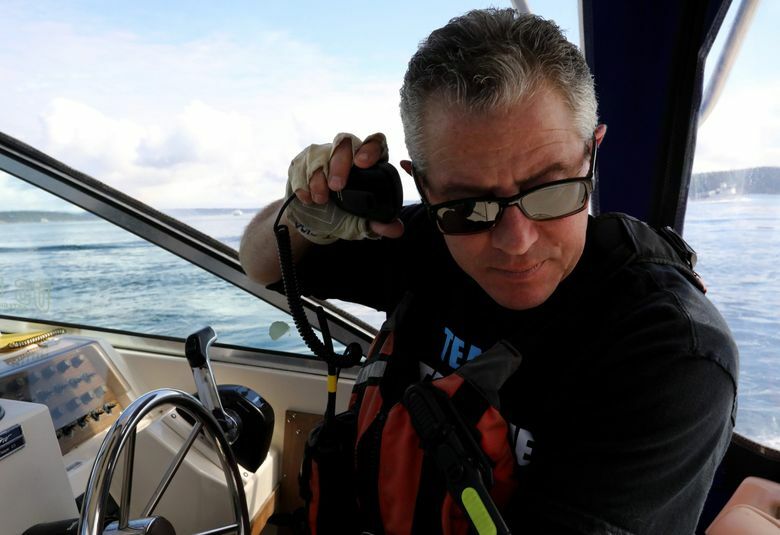 They were followed by their pilot, Stockton Rush, the CEO of OceanGate. For a period of time, they turned off the lights in the sub and sat on the bottom. “You can’t imagine the blackest black,” said Kayla Hall. “You could see nothing.” Wednesday’s dive took her 360 feet below the surface, 330 feet beyond her lowest plunge to date. “And you build this picture in your head, and it’s kind of an abstraction from the real world, but you want it to be accurate,” said Lowe, the graduate student studying sea urchins.